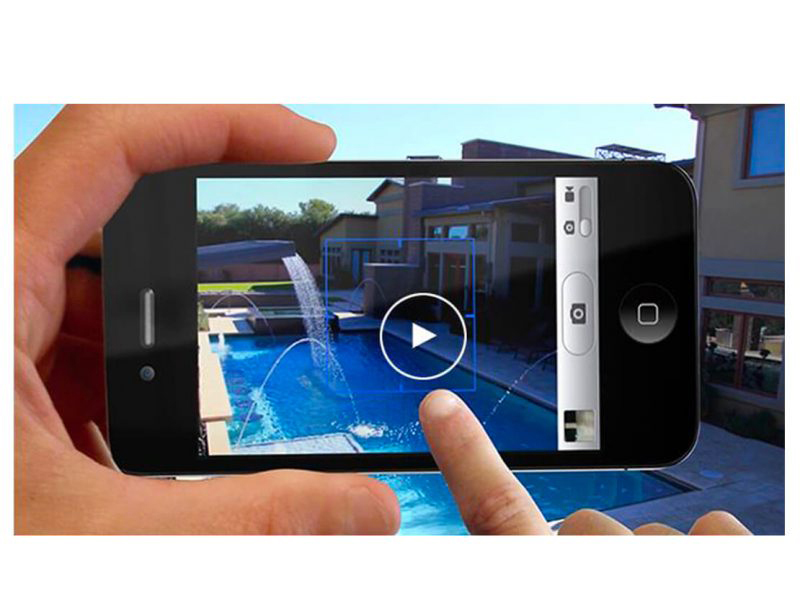 Transform your ordinary pool images with the use of animation and video effects when you bring your pool project photos to life with Photo Alive 3D. We offer an inexpensive way to showcase your portfolio like never before for pennies on the dollar, saving you time and money. We have made it is easy for you to spotlight a new pool construction project, renovation project or outdoor living space via elegant video, helping you build your portfolio and your reputation as a cutting edge designer in your area. Let us bring your photos to life with our photo enhancement service, Photo Alive 3D. Photo Alive 3D creates movement within photos, allowing you to showcase your beautiful projects like never before. Our animations consist of zoom movement of the photo, as well as options for animating other elements in your pool project image such as water, sky and fire. Once your project is complete, we will deliver your 1080p video in an mp4, mov or avi format. Delivery is normally 8 business days, depending on the size of the order. Earn up to 49,900 Points. Pebble Technologies was looking for a creative video to be played at their booth during a tradeshow. Pool Marketing Site created a video loop that incorporated several Photo Alive 3D images along with animated text and other graphics.